We have a terrific group of people working together to bring the best possible opportunities to our young people. Below are featured our leadership team, our Board of Directors and Advisory Council and a list of the many volunteers who work together to bring the magic of boat building to life for our young boat builders. We are grateful to all of the people who generously offer their time and expertise. As executive director, Shannon works in collaboration with both the Board of Directors and our staff and volunteers to nurture and guide TCBB. She comes to us with many years of experience in the arenas of education, youth empowerment, and creating points of access to education and healthcare for vulnerable populations. 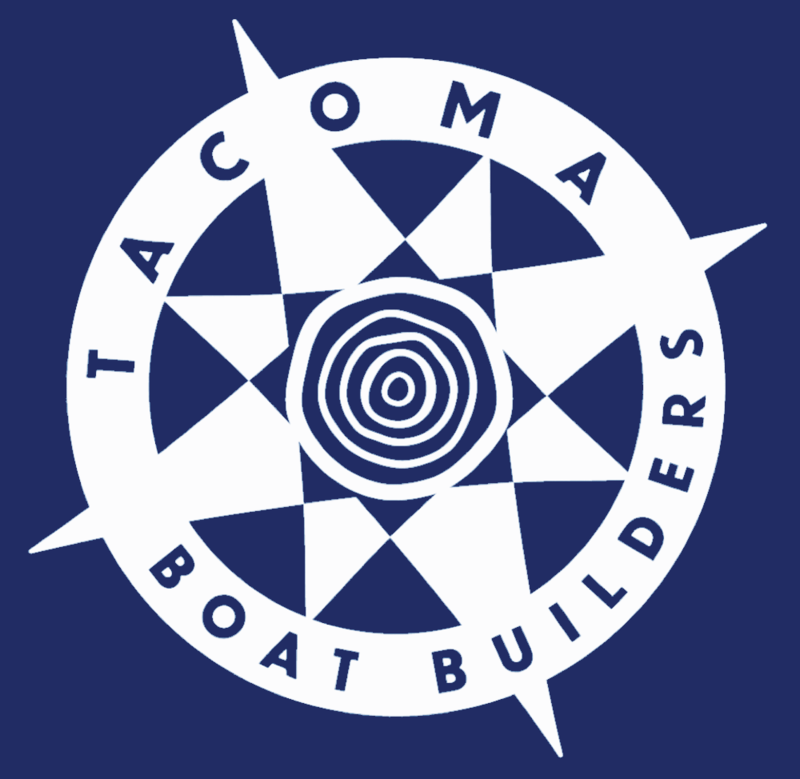 Boatwright and business owner, Paul Birkey is the founder of Tacoma Community Boat Builders. Paul is known as a leader who cultivates open communication, honesty and respect. If there’s work to be done, and there always is, you can count on Paul to roll up his sleeves and set to it. Our team of volunteers are amazing! The team grows and diversifies as months have turned to years. Many trades and professions are represented by one or more of these generous and talented people. We are so very grateful to them all! Together we form a broad shouldered team committed to building boats and healthy, supportive relationships with the young people who come through our doors. The mentor craftsmen who come together every week are the very backbone of TCBB. Each student is paired, one-to-one, with a mentor who is also a skilled craftsman. Together these pairs create projects of mutual interest while also contributing to the greater goal of building the wooden boats. In addition to the mentor craftsmen, numerous others share their skills as professionals in the social and mental health sectors, education, project management, architecture, and every other skill a functioning boat shop working with at risk youth might need.